I'm continuing my Jeans! 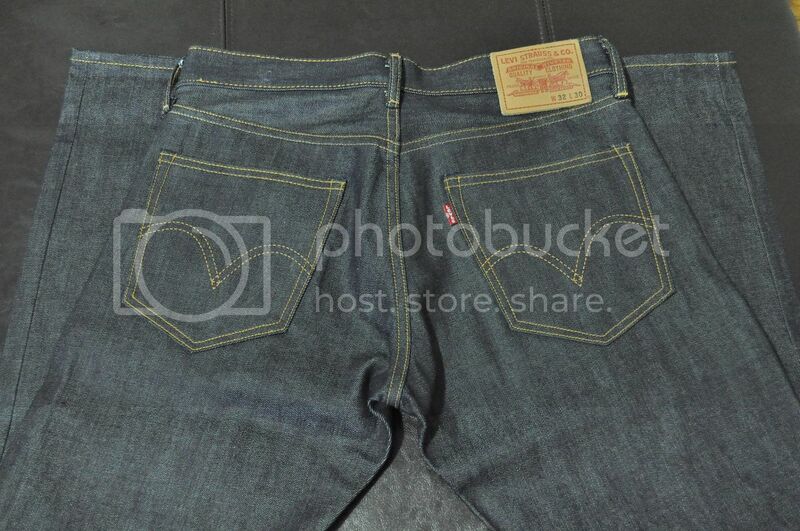 series of posts with probably the most normal pair of denim you'll ever see posted on SOLIFESTYLE. 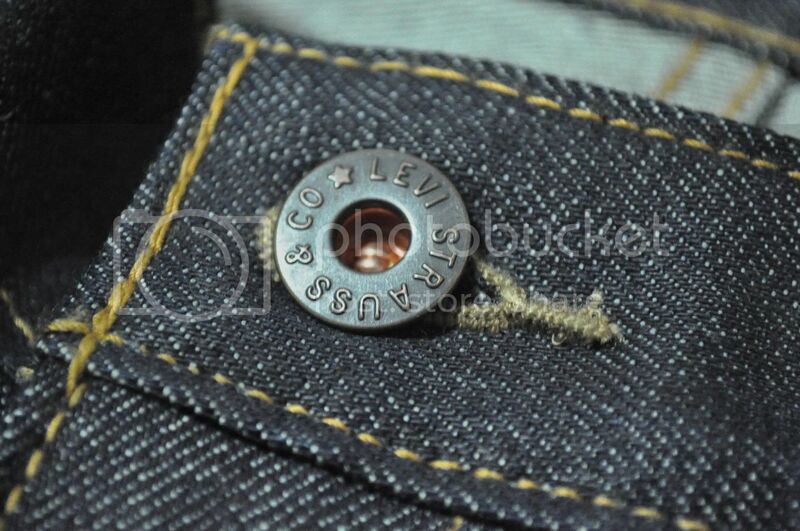 Today's pair of jeans are the Levi's Matchstick Selvedge Raw denim. 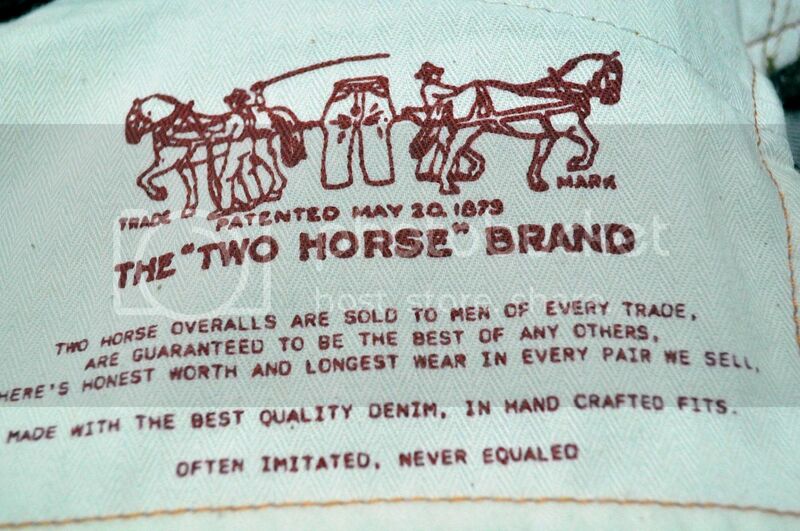 This particular pair is a middle ground between regular $40-60 Levi's and the more boutique pairs produced under the Made And Crafted and LVC lines. 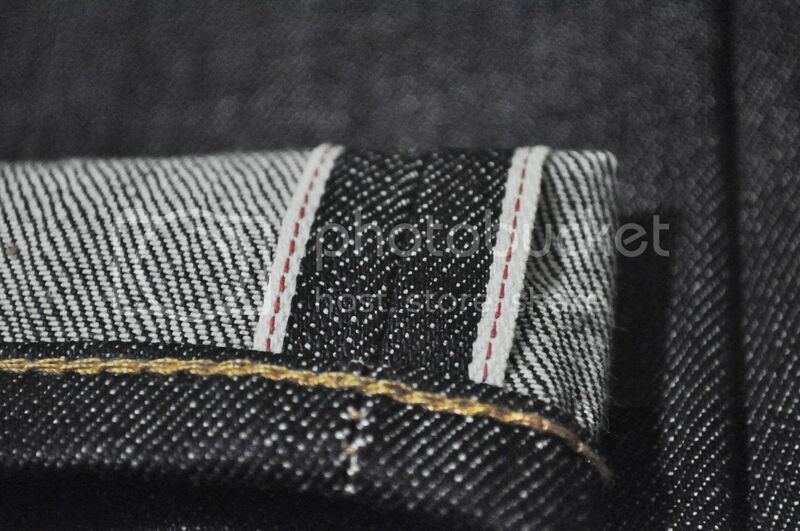 They're a lighter weight raw denim (probably about 12oz) with the classic Levi's red line selvedge, a painted stitch on the back pockets similar to the painted stitch Levi's Japan uses on certain pairs of Fenom and a few nice details that set them apart from the more inexpensive pairs of Levi's. 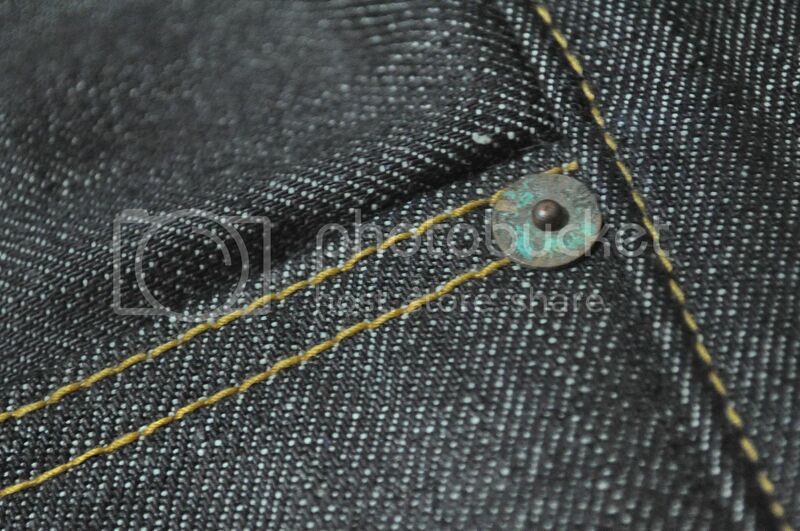 You can checkout the details below for yourself, but the oxidized rivets, screened designs on the inside of the pockets and the thick leather patch makes this pair special. The matchstick cut isn't nearly as slim as the name makes it sound but they're a more slim and modern cut than the 505 or 501. 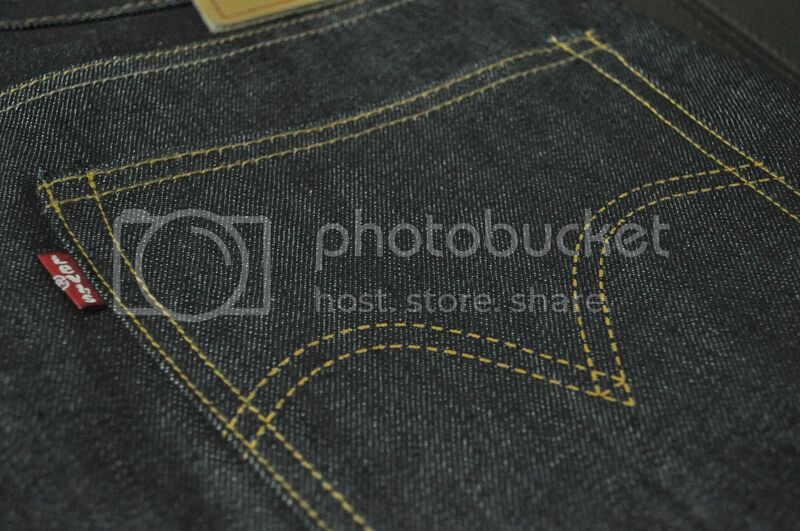 Size true to your waist and the length is available in 30, 32 and 34 unlike many more specialized pairs of raw denim. 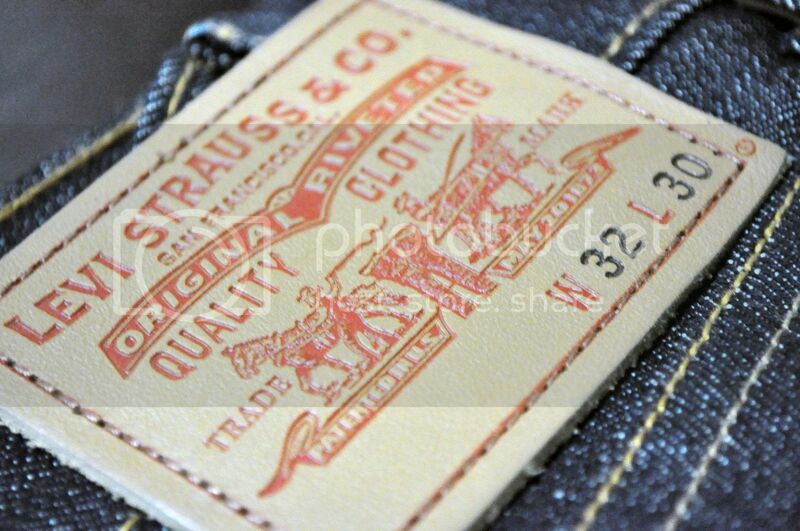 Overall, they're a great buy for the price and Levi's currently has a sale going on which drops the price down to just over $60.